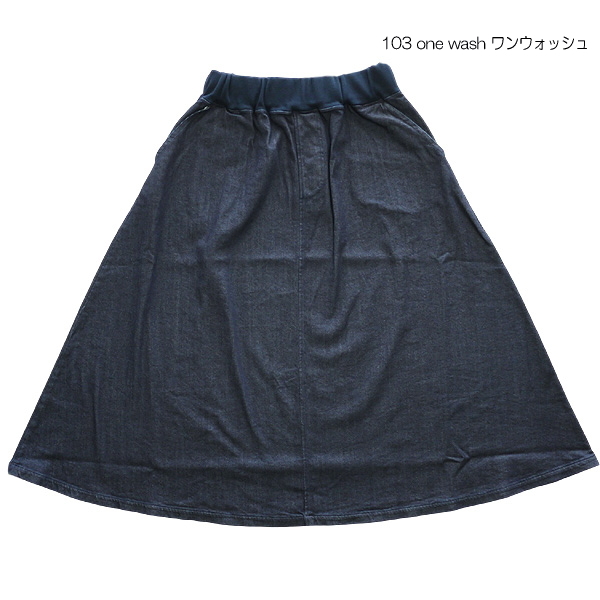 The long skirt which falls so that a feeling of flare is given. 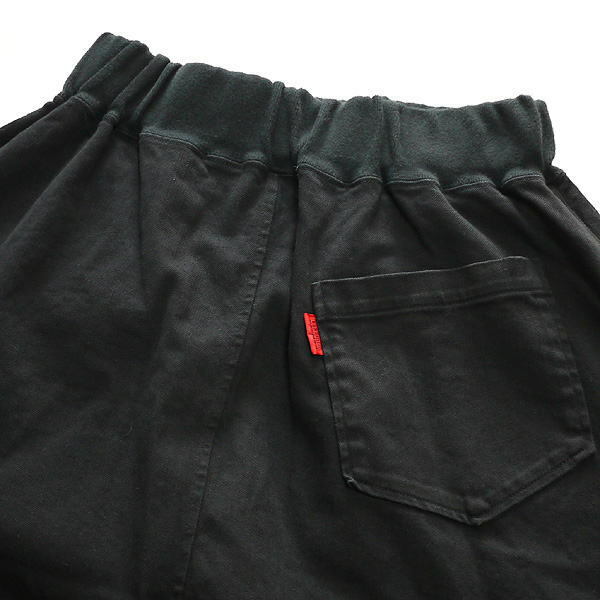 The A-line silhouette is a light atmosphere. 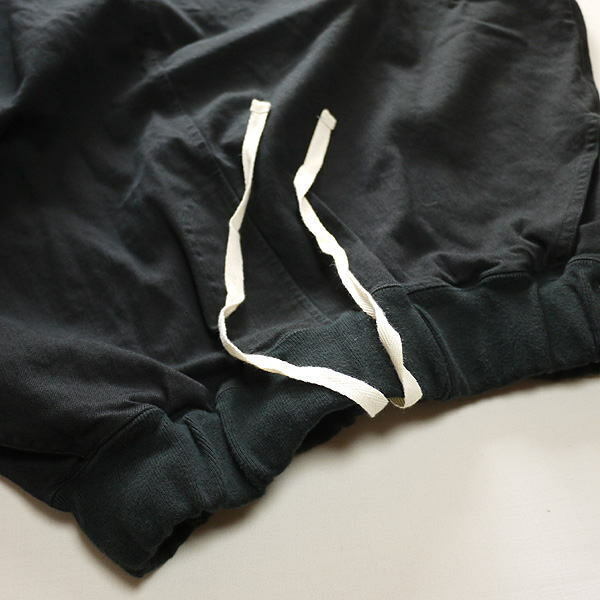 ■The waist rib allows the adjustment with a string with rubber. 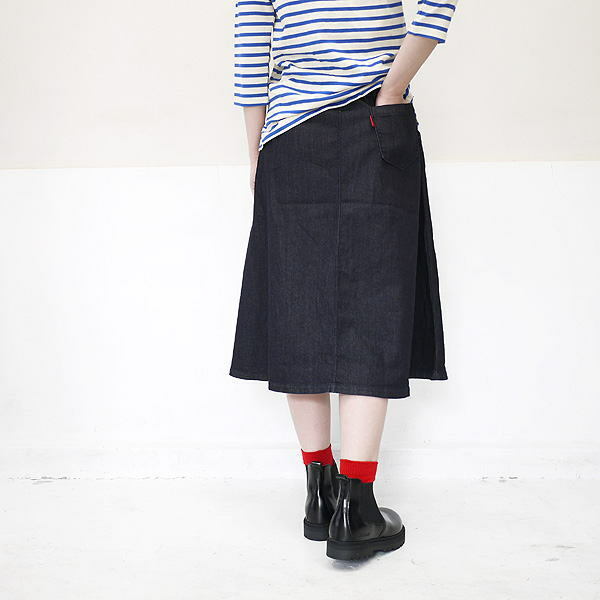 It is the stretch denim which is light with a textile of the extra-fine fiber, and is tender. 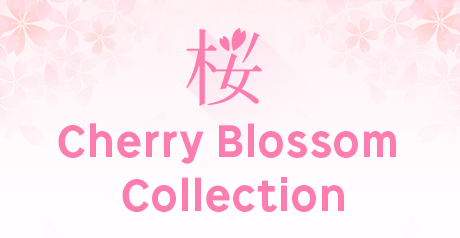 ■The long skirt which falls so that a feeling of a good flare is given towards a hem. 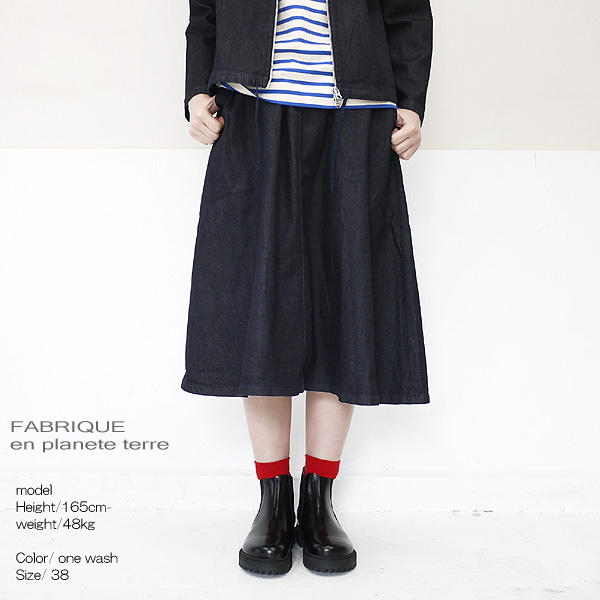 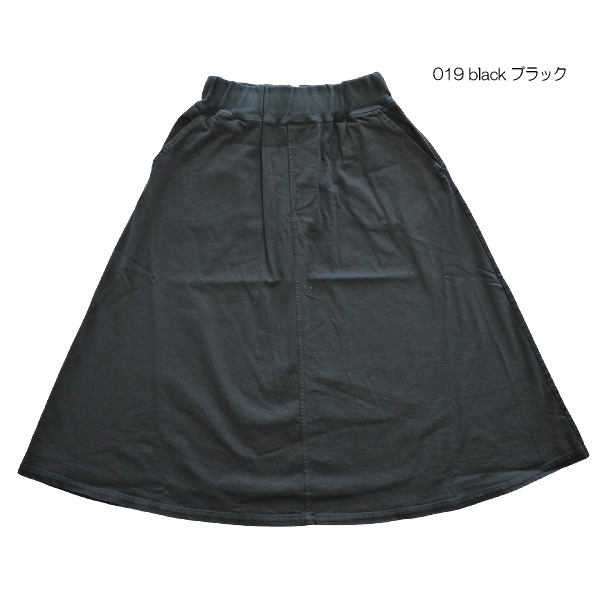 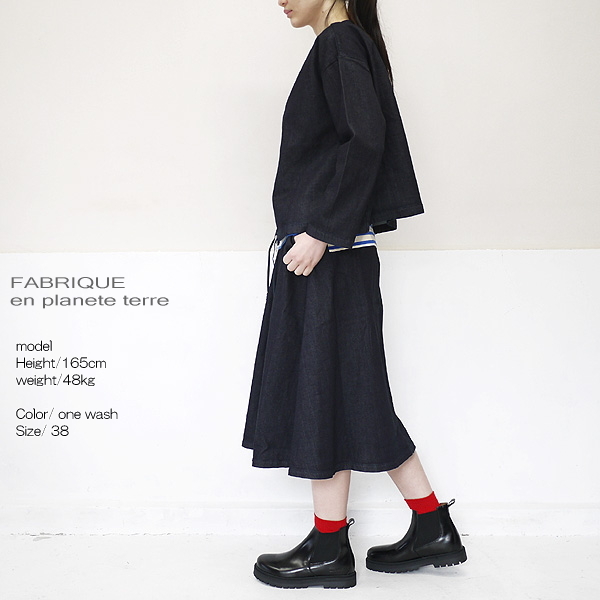 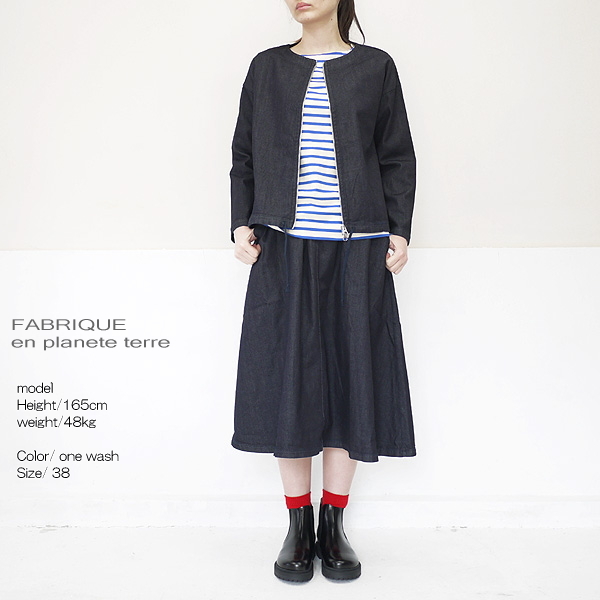 ■Knee lower length, the A-line silhouette which moderate volume is over to a hem are light atmospheres. 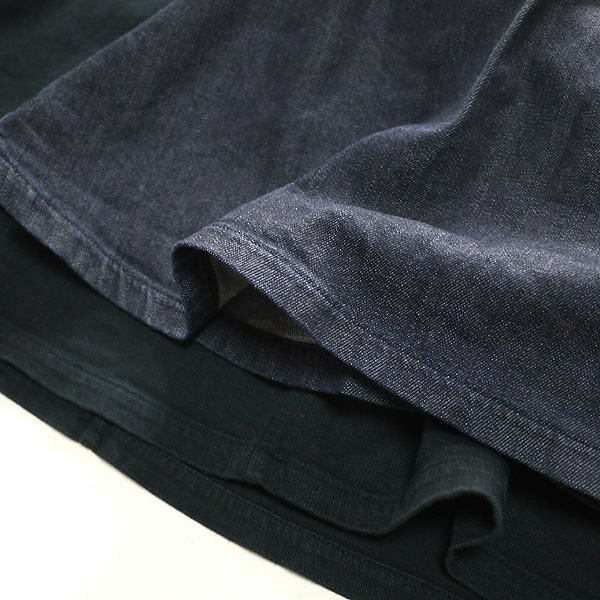 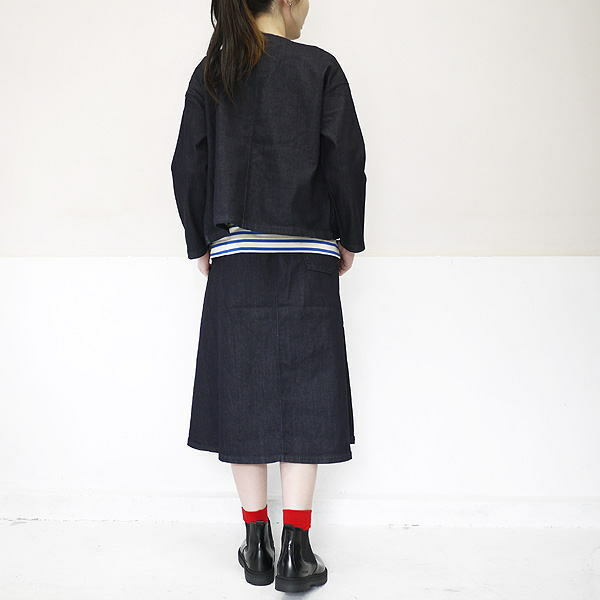 ■I wipe out an image of the conventional obstinate, heavy denim and am the stretch denim which is light with a textile of the extra-fine fiber, and is tender.